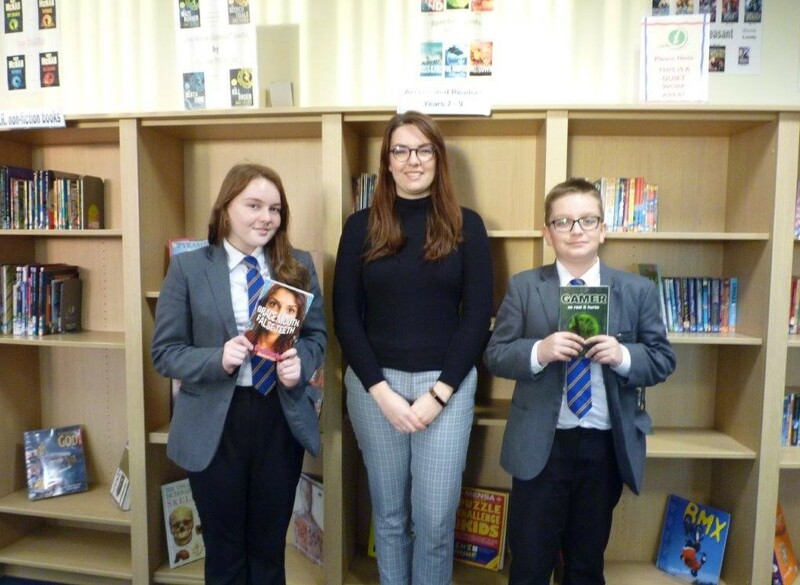 Ormiston Meridian Academy were pleased to welcome Axair’s Marketing Manager, Hannah Clowes, to their academy library. 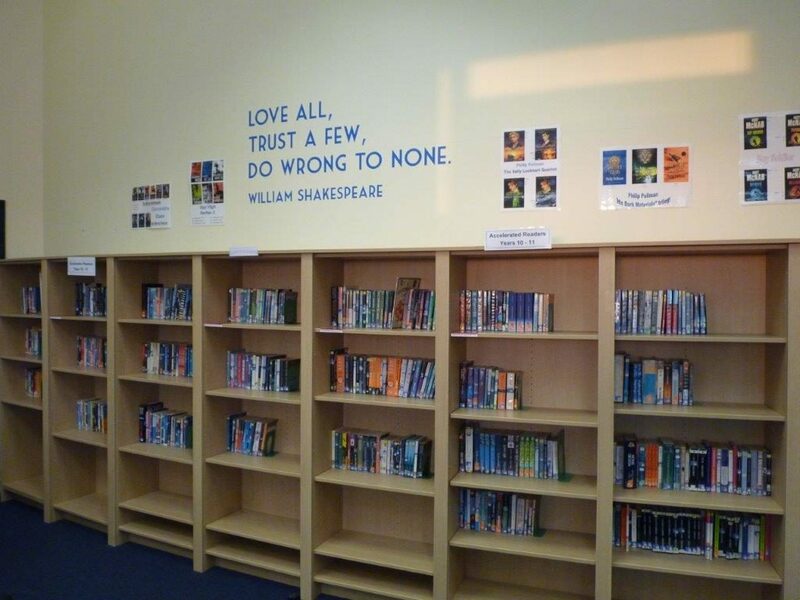 As part of Axair’s commitment to the community, we have worked with the academy to help stock the library shelves with new books in order to help improve the reading ability of students. Being situated in an area of economic deprivation, many of the students arrive at the school with reading ages below their actual, chronological age and the academy strives to correct this in order that by the time they leave, they have levels of literacy which not only allow them to move onto the next stage in education but also allow them to be successful in the competitive world of employment. To support the numerous literacy initiatives in place at Ormiston Meridian, Tracy Hope, Head of Literacy, explained the need for books that engage the students with interesting stories to capture their imagination whilst being relevant to both their reading age and their chronological age. This can be challenging when there is a difference between the two ages and highlights the need for a broader range of books. During the visit, Hannah spoke with higher ability students who were engaged in the support of those younger students who needed help to improve their literacy. They expressed their enthusiasm in aiding the improvement of literacy in all subjects and recognised the vital part that good reading skills have in understanding any subject from Engineering to History. ‘We have made great strides towards improving the prospects for our young people in the last few years, but we still have much to do and are relentless in our pursuit of the best for those in our care’. Axair support this philosophy and hopes that our contribution leads to even greater success for the students. Should you too wish to make a donation to the school’s literacy initiatives, please contact Ormiston Meridian Academy. This entry was posted on Monday, December 3rd, 2018 at 9:44 am and is filed under Company, Environmental. You can follow any responses to this entry through the RSS 2.0 feed. Both comments and pings are currently closed.